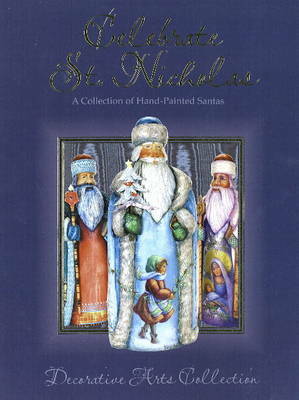 The fabulous St. Nicholas figurines featured in this book all began as a 14-inch unpainted wooden figure. 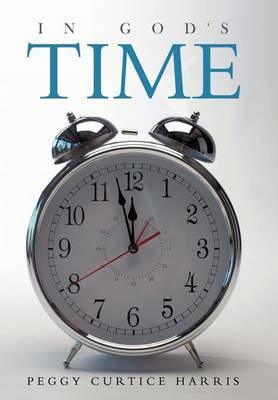 Each was meticulously hand carved in Russia by skilled artisans working in traditional Russian folk style. C. DeBrekht of Russia commissioned these figures specifically for the Decorative Arts Collection to present in this innovative collaboration. Whether painted with realism, strokework, landscapes or animals, be they lavish or simple, the result is a celebration not only of the legend of St. Nicholas, but also a celebration of the beauty and diversity of decorative painting. 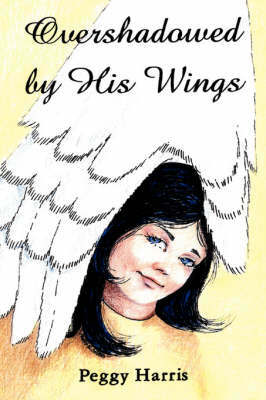 Buy Celebrate St. Nicholas by Peggy Harris from Australia's Online Independent Bookstore, Boomerang Books. The Decorative Arts Collection has been forward thinking in its strategy from its inception. With a two-pronged approach, a collection has been assembled which showcases both the historic roots and the contemporary direction of the decorative painting. The Collection features a variety of folk art styles from around the globe and contains a wide diversity of mediums and an incredible assortment of surfaces. In keeping with the DAC mission, one of the primary goals is the continuation of public education about decorative painting and the techniques used to create these masterworks.